So here in the UK it's starting to get a little cooler. Warm enough for no tights, but cloudy so there's a cold breeze. For a chilled out, humid day I thought I'd wear this out! I actually wore this to the allotment before I took these photos so please excuse any mud that may be visible! This was my last week to chill out and have abit of fun before school starts again on Wednesday, so I've been shopping (ALOT- naughty) and spending way too much money on Costa and Starbucks (again, naughty). But it's been a fun summer. I haven't particularly done anything but what I have has been lovely! 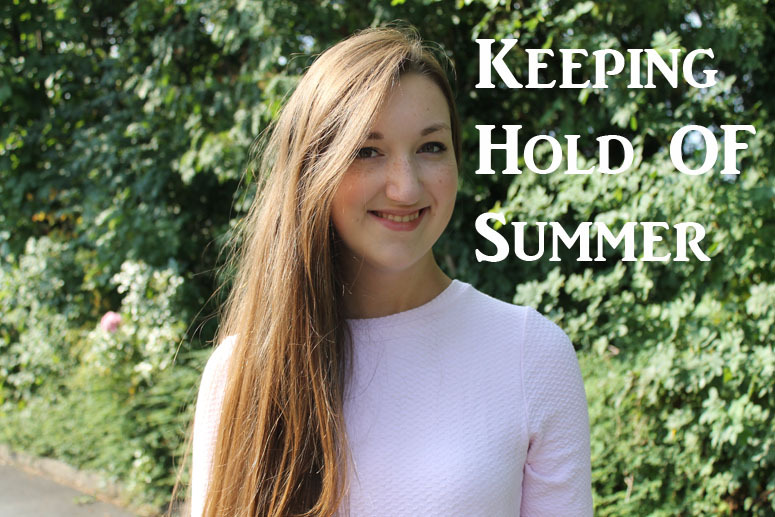 Have you had a fun summer? 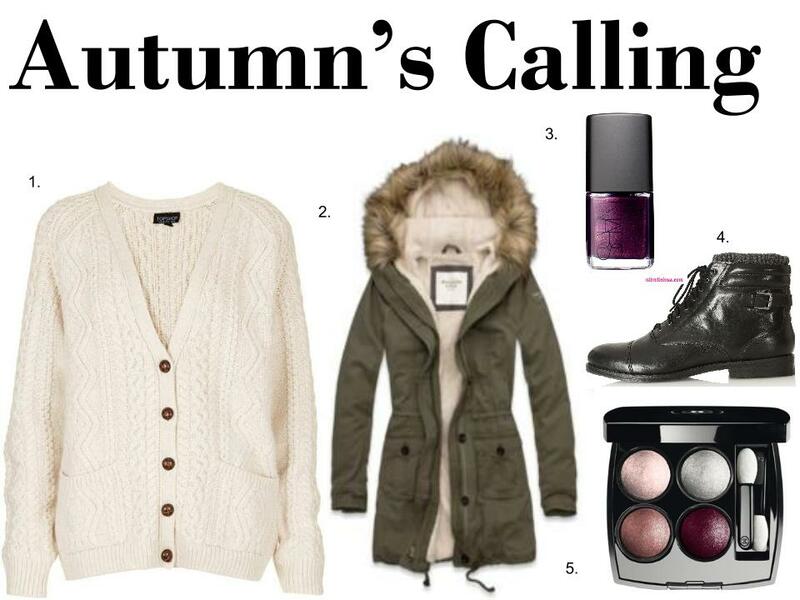 So summer is coming to a close, and to be honest with you I'm genuinely looking forward to Autumn and Winter. The only bad thing is that I won't be able to wear beautiful skirts like this every day! I really do love this skirt, I feel like a 50's housewife every time I wear it! But alas, I won't be able to wear it for much longer. 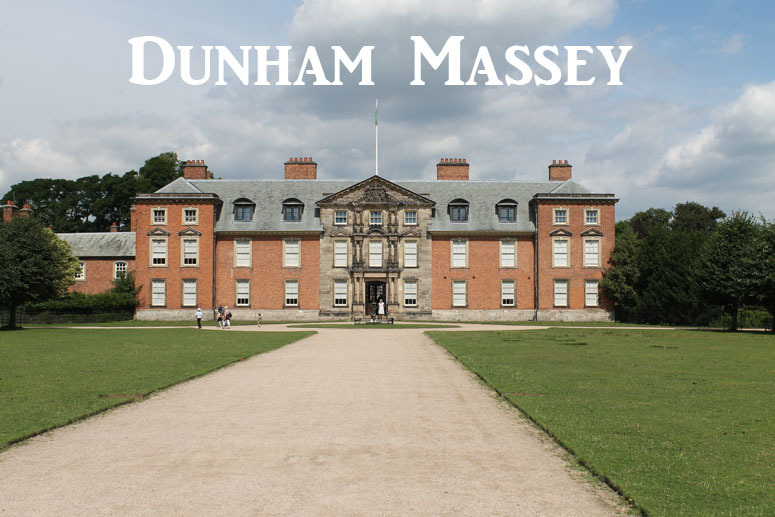 But that means cosy jumpers and coats, how exciting! I've been spending my last days of summer mainly at work, how depressing. But other than that I've been spending my spare time reading tons of books (I'll include these in a post on what I've been loving this month), doing art work and having afternoons at the allotment. All very summery things, and I only have a week of this left! Ah well! 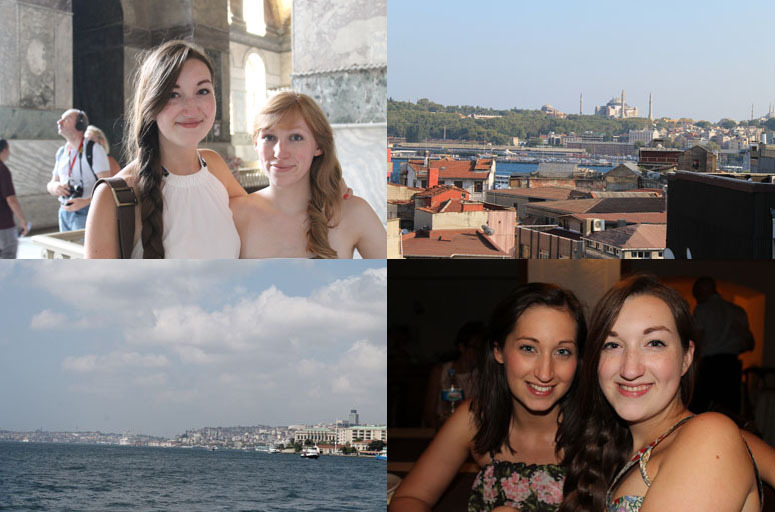 So this is my Istanbul photo diary! I guess I'll just jump right into it... 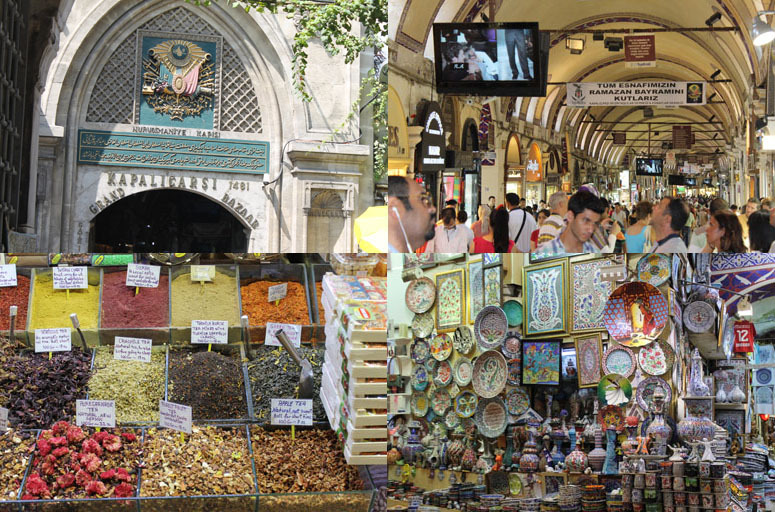 These first four photos are from our first day in Istanbul in The Grand Bazaar. It was one of the most crowded places I have ever been but amazing at the same time! It is nothing like what we have in the UK and was a slightly surreal experience, definitely a must see if you ever visit Istanbul! 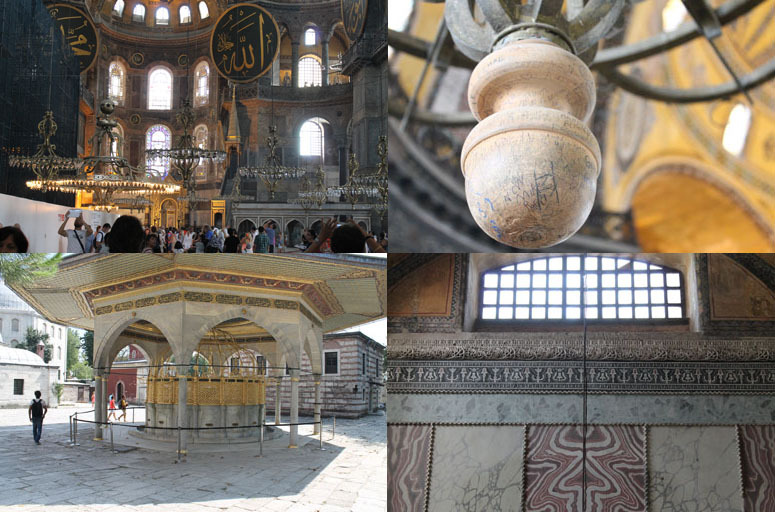 These photos here were taken in the Hagia Sophia, a sixth century Christian church. Isn't it just amazing!? I mean, have you ever seen a church that looks like this in the UK!? The architecture was just incredible, I feel as if I could just stare at it all day long! These photos here are a little jumbled. 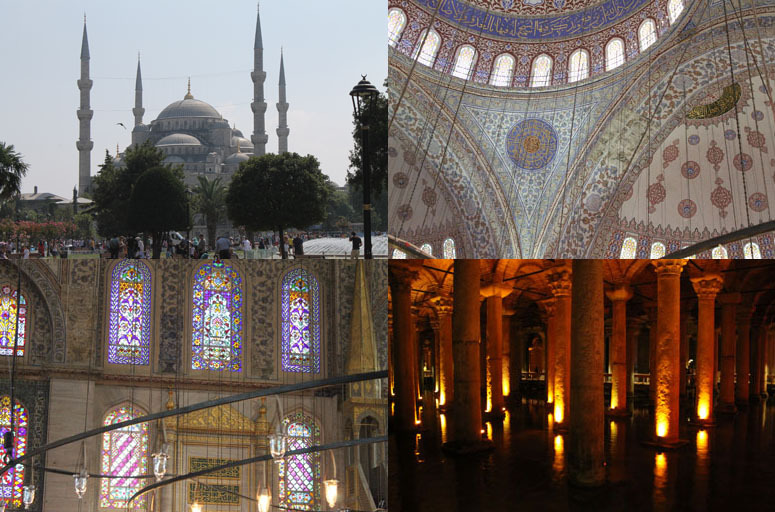 The first is the outside of The Blue Mosque and the second two are of the inside. It was a really fun experience as we had to wear a hijab and there was a no shoes policy! The architecture inside was one of the most intricate and amazing things I have ever seen! The last picture was from the Cistern, in which water was stored for the whole of the city! As I said before the weather was crazy hot and to keep cool, I found it easiest to where dresses. The two above were ideal as they were floaty, flowy and they left my back uncovered (cool as well as good for some tanning)... 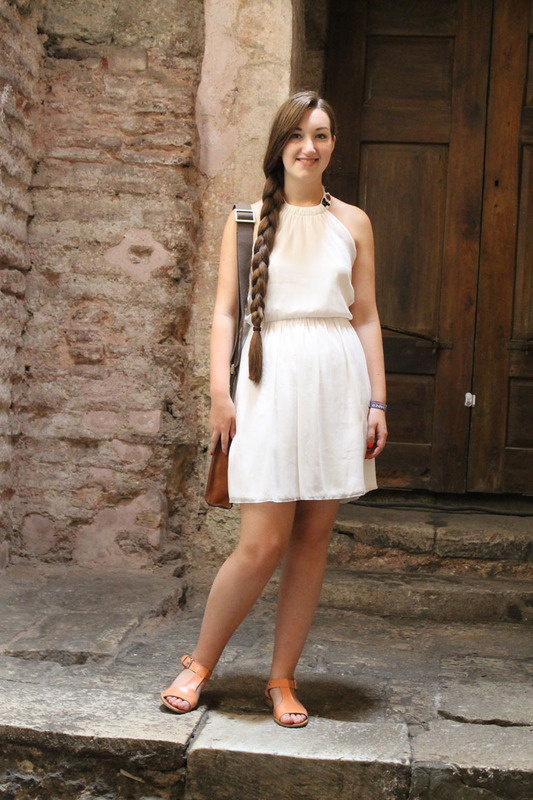 The white dress was bought in the sale as well- £12.99! Bargain! 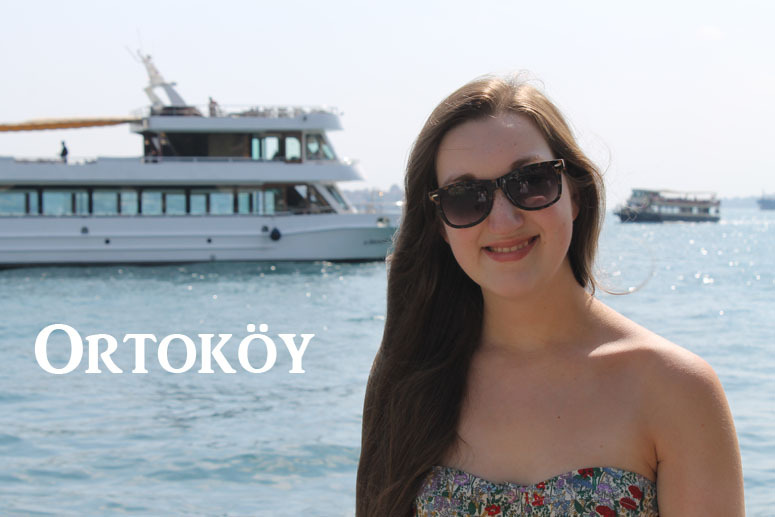 Let me know if you've been to Turkey too! 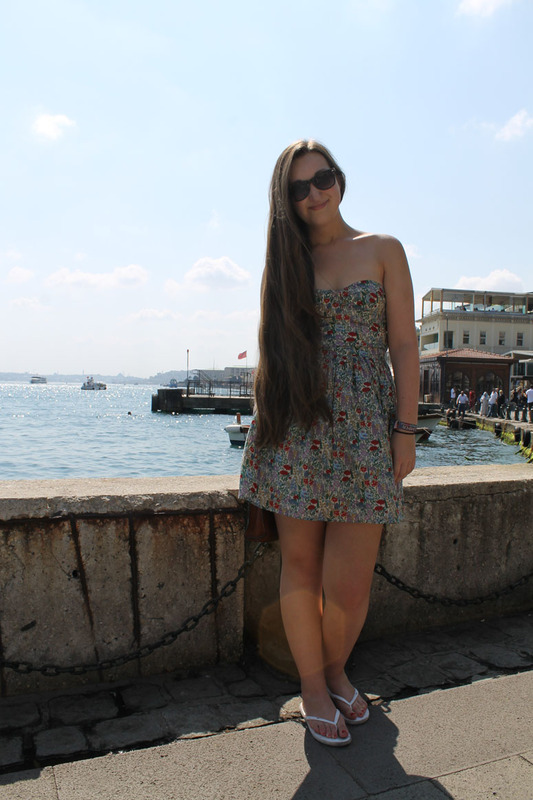 Istanbul is fab though guys, only a couple more days of the trip left! I am going to savour every minute of this completely relaxing time though. 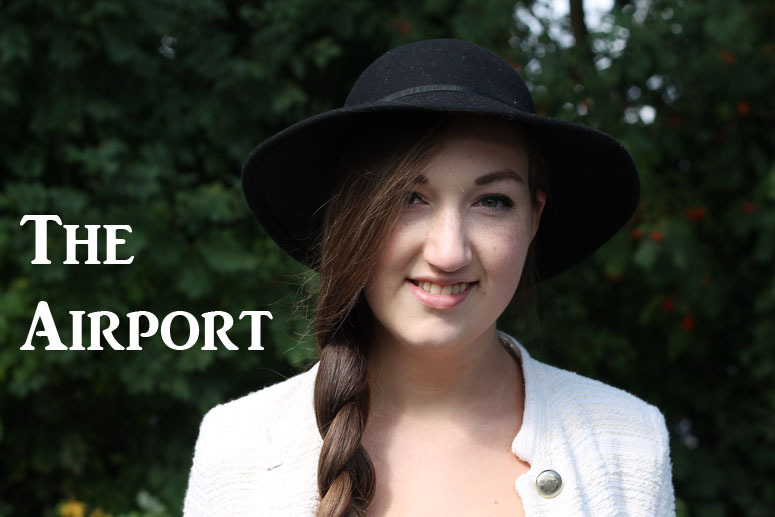 This is definitely a very strange post, as today I am on my way to Istanbul! It's safe to say I'm excited as I have never been to Turkey before... I will long winter a little less as soon as I get there, but for now I am begging for the cooler months! 1) Every time I go into work I find myself eyeing up this Topshop jumper. But I just can't justify buying it during August, I'll probably snap it up for £48 as soon as it hits September! 2) Oh yes, it's time to discuss that bad boy. THE PARKA. So this beautiful piece of clothing is from Abercrombie and costs £200. I'm definitely going to have to save some money during this month if I want it, but there's a small chance I may be able to scrounge a little bit of $$$ from a parent. I'll keep you updated on that one! 3) This gorgeous nail varnish from NARS is a sparkly aubergine colour in the shade Tokaido Express . I'm really big on spending alot on nail varnishes because I honestly feel that it's worth it. I've heard alot of good things from NARS nail varnishes and at £14 I should hope so! 4) Ahhhh, another pair of boots on a wishlist, also from Topshop. These £68 boots are a hell of alot more wintery and even include a little fuzzy band at the top (yay!). I don't think I can function without these babies. Sooooo... 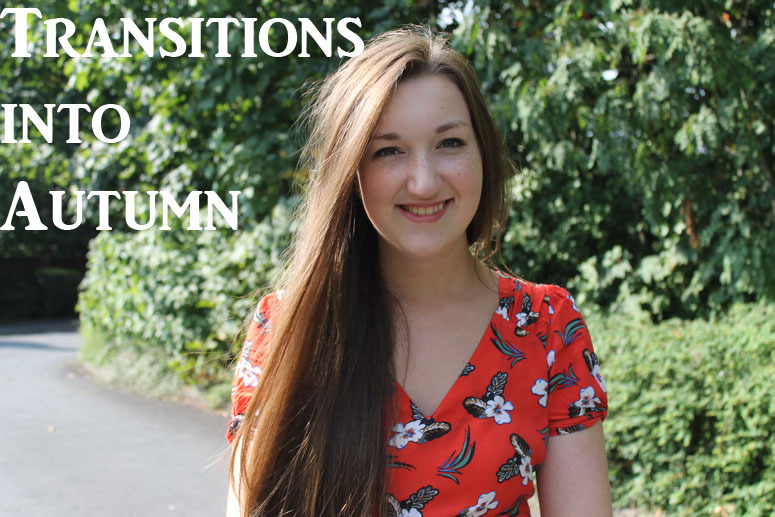 It's the first outfit post back and I'm flippin' excited! 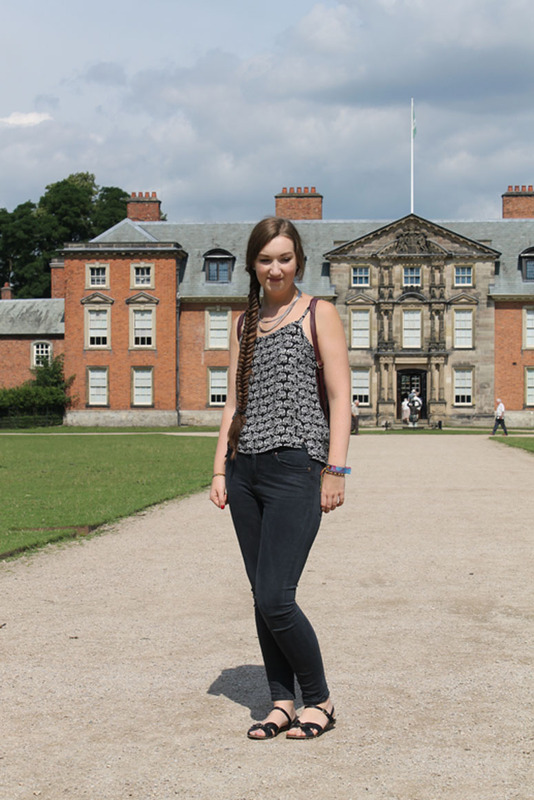 Now, this isn't the fanciest outfit in the world but it was a seriously hot day and we were just having a relaxed walk around Dunham Massey. 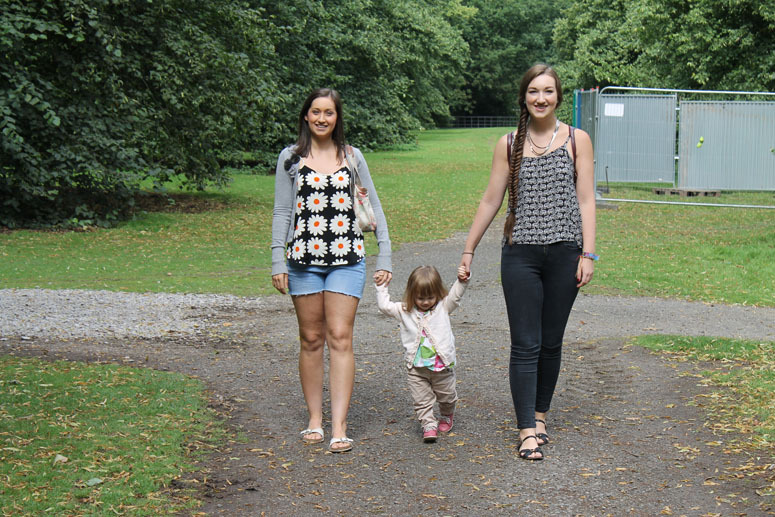 We took baby Emily (who isn't much of a baby anymore...) to feed the ducks, but in the process we ended up stopping for a little tea. 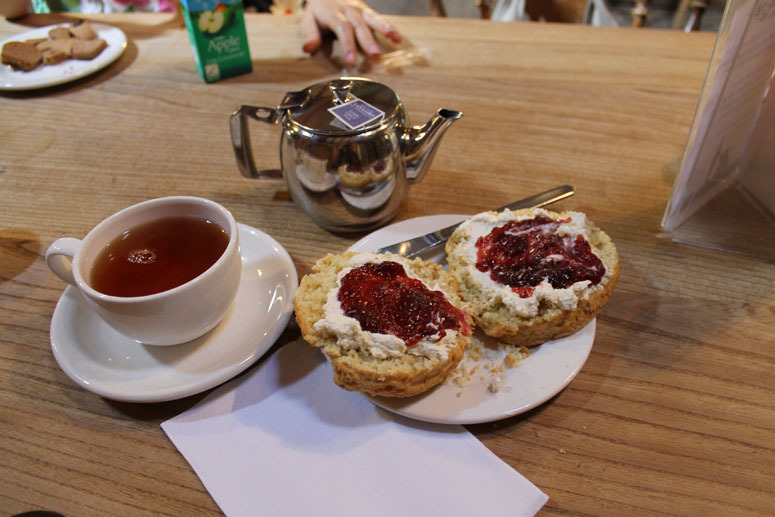 I'll tell you now, that Earl Grey and scone was duly needed! I have been OBSESSED with camis at the moment! every time I go into work I buy a new one! 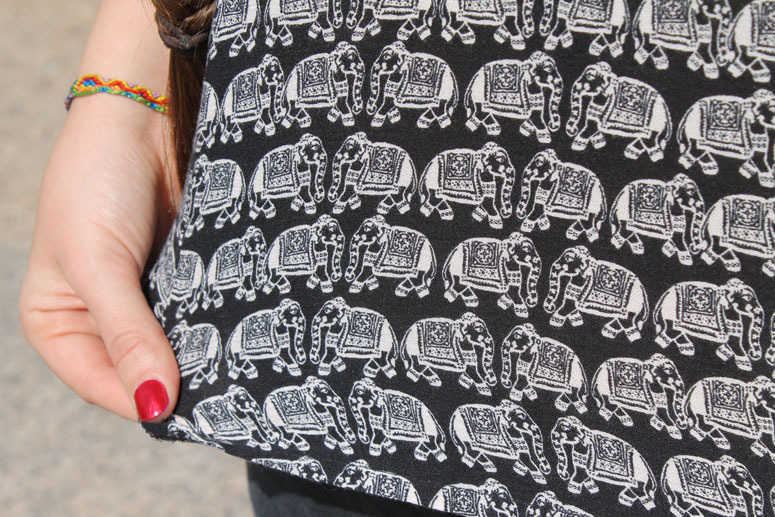 But on a day trip to Liverpool I wandered in UO and picked out this adorable elephant printed one. I really liked this one because the back is different and looks really interesting! Anyhow... I'm off to Istanbul on Wednesday so I'll have a couple posts from there aswell as what I'm wearing to the airport! So stay tuned! 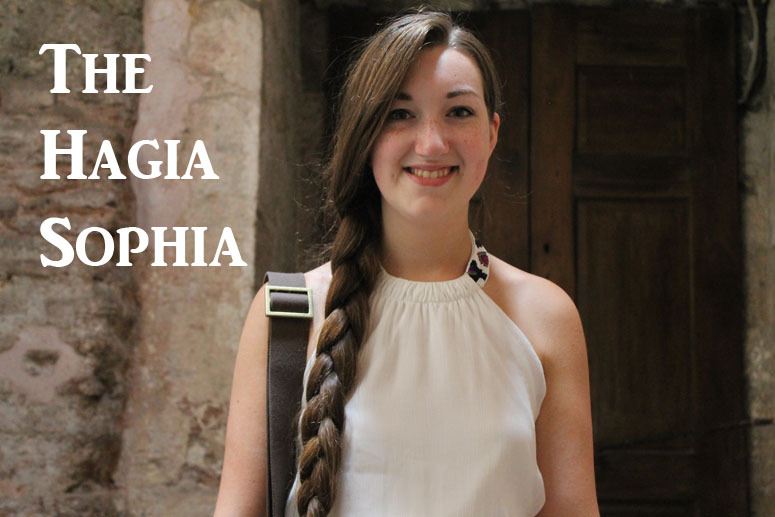 Hi I'm Phoebe, I'm 17 and living in Manchester and currently studying my Alevels. 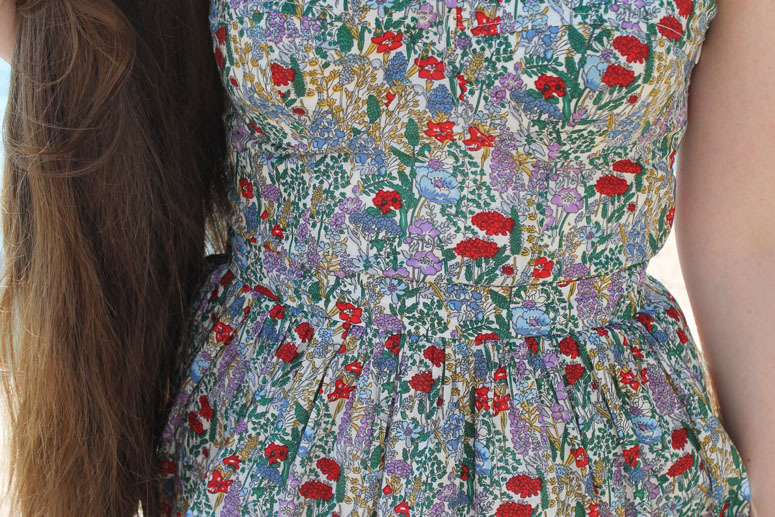 I have a love of fashion and in the summer of 2012 developed this blog. I love baking, gardening and the occasional scary movie.